There’s only one stretch of road in Japan where the traffic lights are always green. 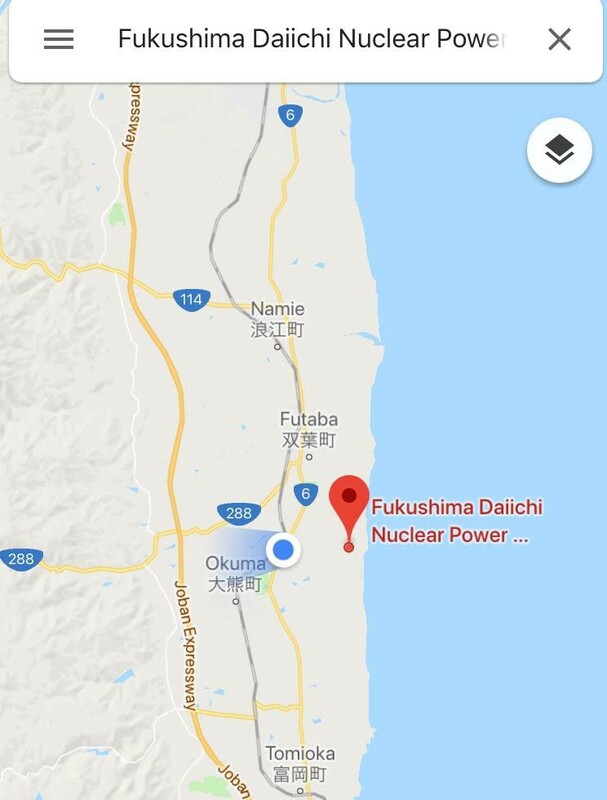 The road runs parallel to the coast, passing only a few kilometres from the site of the Fukushima Daichi nuclear reactor that became the centre of the world’s attention in March 2011, and thereafter. 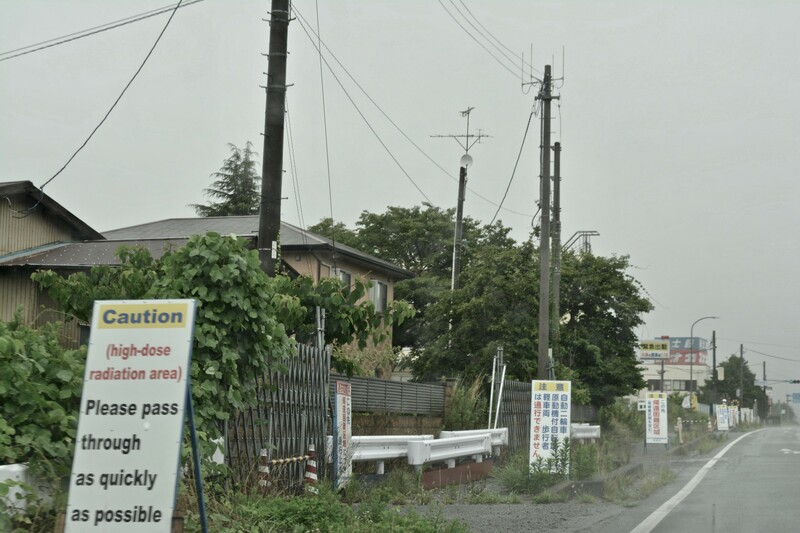 Screenshot of driving through Fukushima, a few kms away from the Fukushima Daichi Nuclear Power Plant. 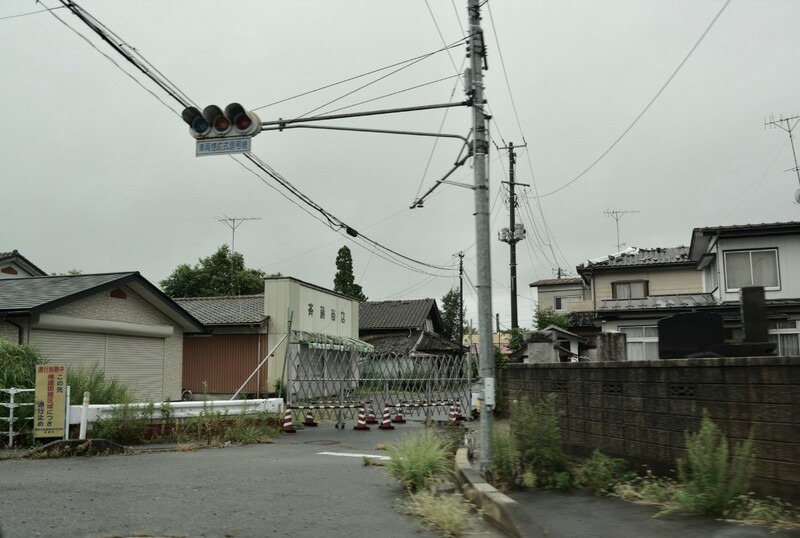 Anyone can drive along Route 6, passing through what is known officially as the “Difficult-To-Return Zone”, or 帰還困難区域 (kikan-konnan-kuiki). Since the road reopened in 2014, cars can pass through without special permission, but bicycles, motorcycles, and pedestrians are prohibited due to higher risk of radiation exposure. You need special permission to turn off the highway and enter residential areas. This screenshot shows just how close the road gets to to the site of the crippled Fukushima Daichi Nuclear Power Plant. Driving from Tomioka (富岡町) on the southern tip of the “Difficult-To-Return” Zone, to Namie (浪江町) on the northern side, 3 things stand out immediately. 1. There’s nowhere to turn. The roads on either side are barricaded. 2. 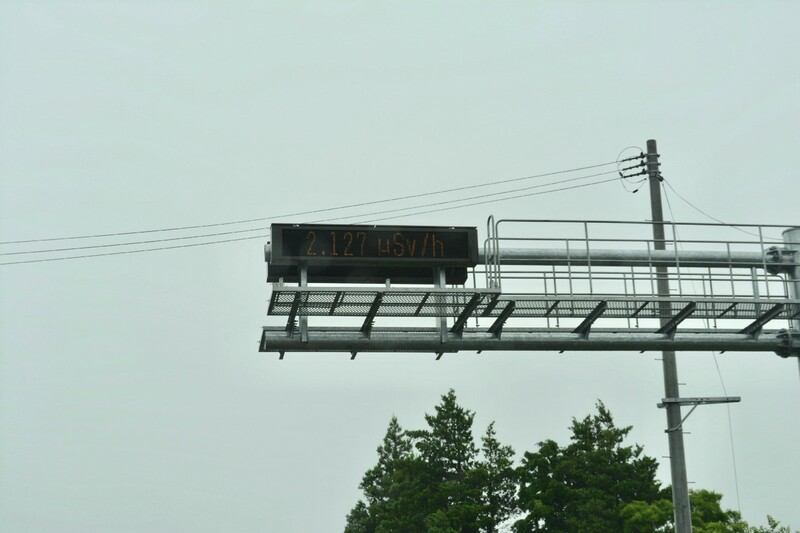 Electronic displays show real-time radiation levels. 3. Police are disbursed strategically along the road to prevent illegal entry. They stand outside, with no visible protective wear. Towns that were formerly in the no-go zone are slowly being “re-opened”, after going through (what one hopes is) a thorough process of decontamination and safety checks. Pink = “Difficult-to-Return Zone”. Entry is prohibited, with some exceptions. Lodging is prohibited. Yellow = “Restricted Residence Zone”. Entry is permitted, and business operations are partially permitted. Lodging is prohibited, with some exceptions. Green = “Evacuation Order Cancellation Preparation Zone”. Entry is permitted, and business operations are permitted. Lodging is prohibited with some exceptions. 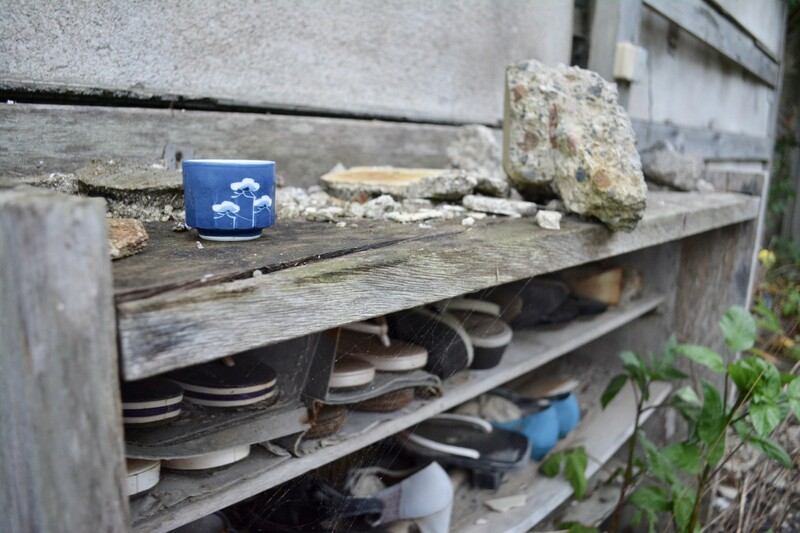 But 7 years on from the Great East Japan Earthquake & Tsunami, many are still unable to return home. As of March 2018, 49,492 people from Fukushima continue to live as evacuees — 2.6% of the Prefecture’s original population. And roughly 371 square km is a designated evacuation zone — 2.7% of the Prefecture’s total land. Almost 50,000 people from Fukushima continue to live as evacuees, 7 years on. Several homes remain untouched from 11th March 2011. 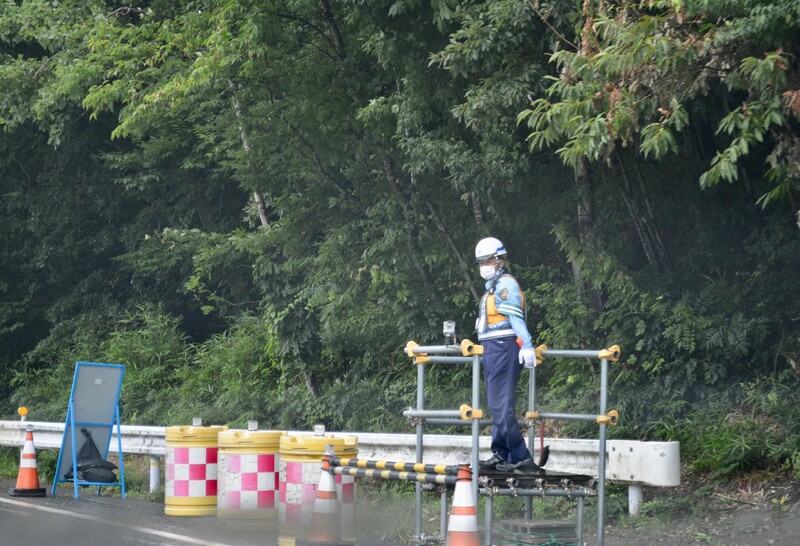 The government has been pushing forward with decontamination （除染）in the areas surrounding the power plant. A large part of this process is removing top soil (approx. 5 cm deep) and putting it into large, black bags. 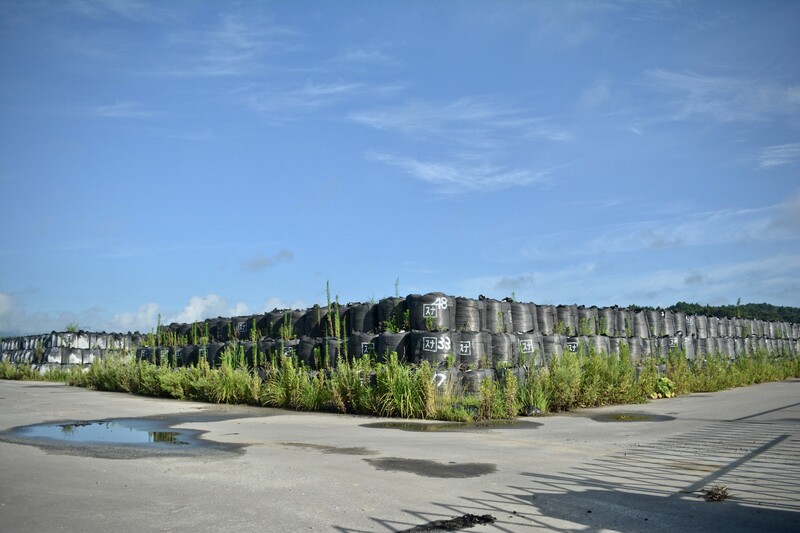 These bags are then collected, transported and stored in dedicated sites, which can be seen dotted around not only Fukushima, but also other parts of Japan. 15.2 million cubic metres of contaminated soil (1 cubic metre = approximately 1 bag) are piled up or buried at about 150,000 locations in Fukushima Prefecture alone, according to Asahi Newspaper. 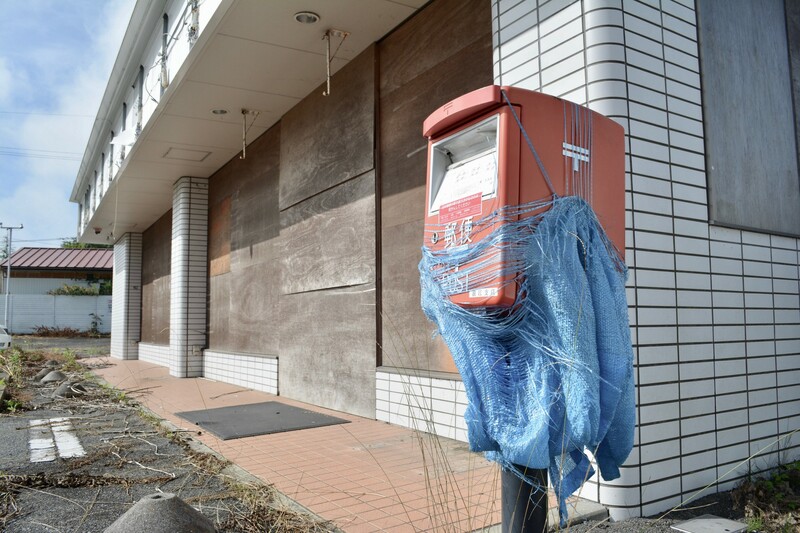 Black bags can be seen dotted around Fukushima and other parts of Japan, many of which contain contaminated soil. Towns near the plant that were once empty are being gradually re-opened, slowly coming back to life. 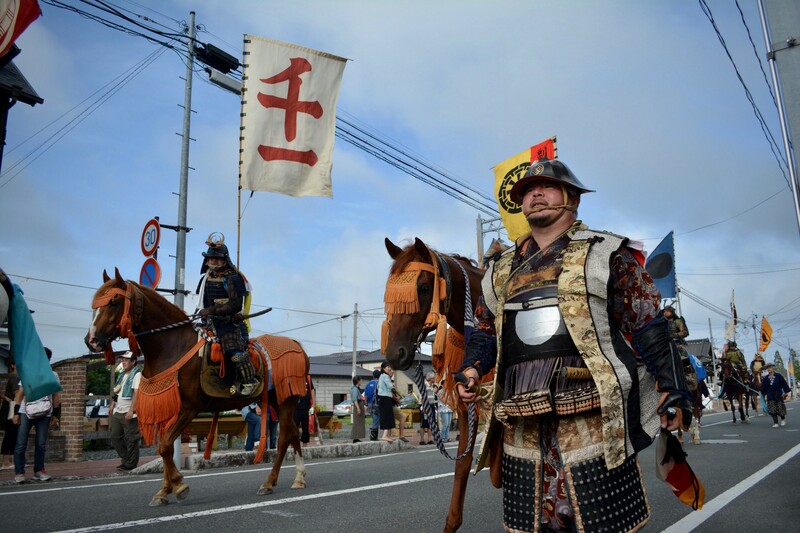 For example, Futaba, Okuma, and Namie Towns re-opened in 2017, and 2018 saw the re-opening of Tomioka, Iitate and Katsurao Towns. But while the towns are effectively “open for business”, the re-settling process is not a simple one. The government encourages people to go back to their homes, to re-start their shops and schools, but visible scars remain. Having spent time in two of these towns, it’s hard to ignore the damaged homes, the abandoned businesses, and abundant reminders of the tragedy that unfolded here. 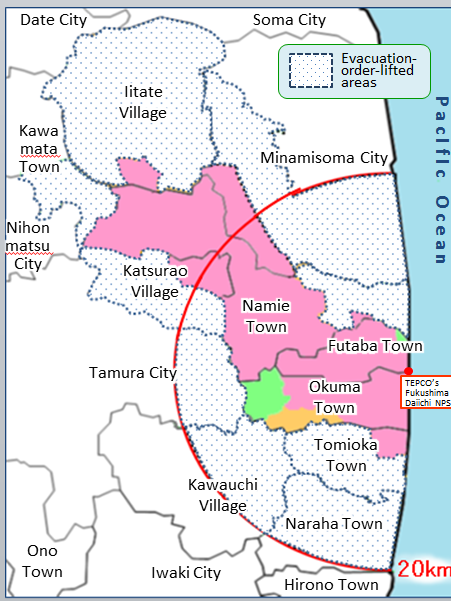 And while the official readings (updated regularly on the Fukushima Prefecture website in multiple languages) show that radiation levels are “safe”, these visible remenants may be one of the significant reasons why people aren’t coming home in flocks. “It’s hard to move on when you’re constantly reminded of what happened”. Odaka Town, approximately 15km from the plant re-opened in July 2016. By July 2018, a third of its population had returned (2,832 of the 8,313 registered residents had returned). 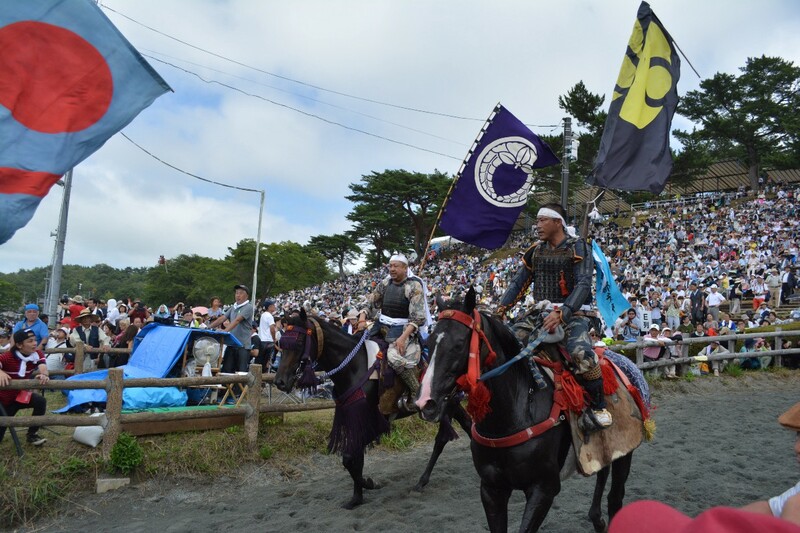 Similarly, Namie Town re-opened a fifth of its land at midnight on 31st March 2017. By March 2018, a year later, 500 people out of 20,000 had re-settled. And so many people, despite the complicated conditions, are moving back. And slowly, these returnees are rebuilding their lives. 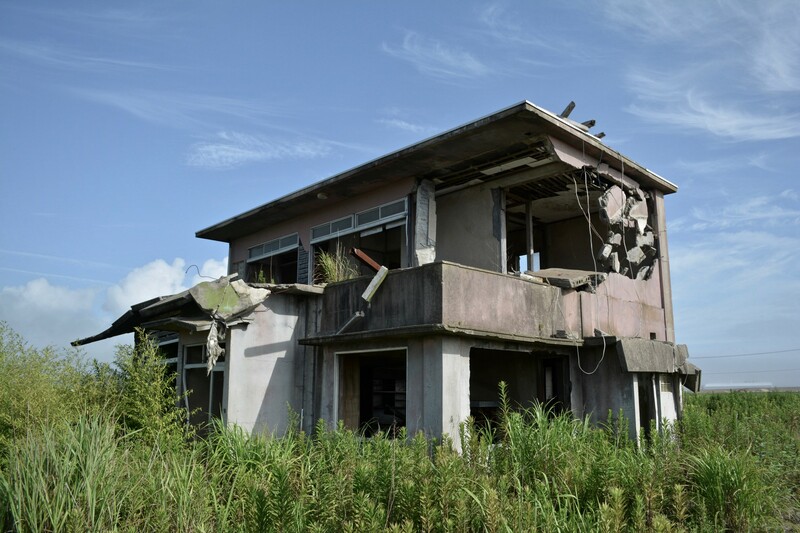 While many questions remain for the future of Fukushima, there are those who are actively striving to bring about a revival in formerly restricted areas. On my third night in Odaka, I met Seisuke Shimao, the owner of a local fish restaurant called shimauo (島魚). As well as being an avid storyteller, well versed in the works of philosophers like Khan and Descartes, he is a leader in the community. 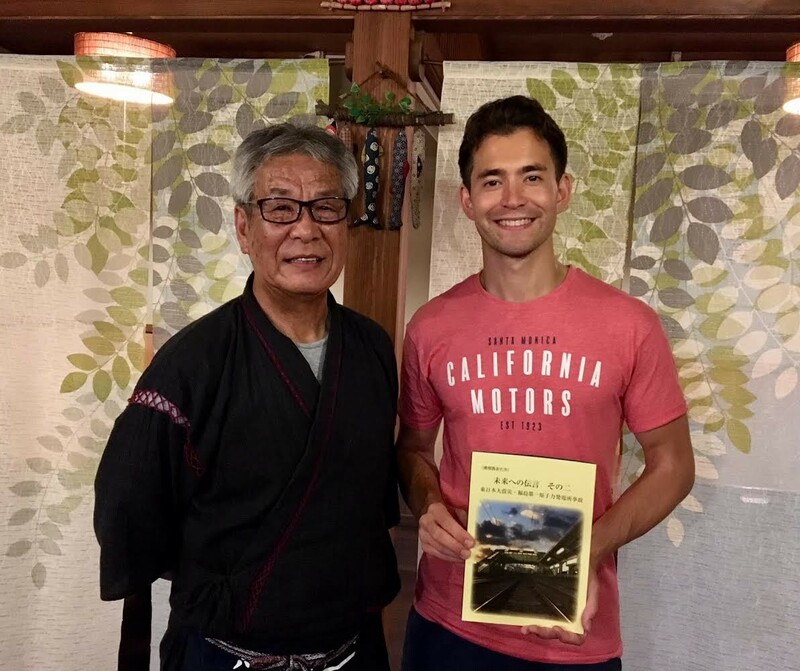 Meeting Shimao san, the owner of a local restaurant in Odaka, Fukushima, who gave me a copy of his book. There are also young entrepreneurs and pioneers who come from afar to start new businesses, with visions to turn what could be seen as a dire situation into an opportunity for meaningful change. 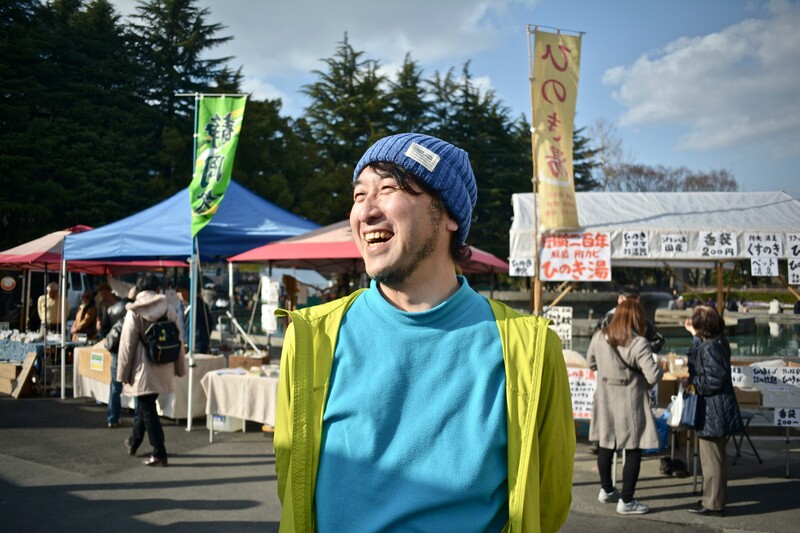 One of these entrepreneurs is Takashi Moriyama who runs Odaka Micro Stand Bar, a fashionable spot on Odaka’s high street that would fit right in among even Tokyo’s most hipster hang-outs. Originally from Kansai, Takashi now spends his days serving up lattes whilst programming and teaching locals how to code. 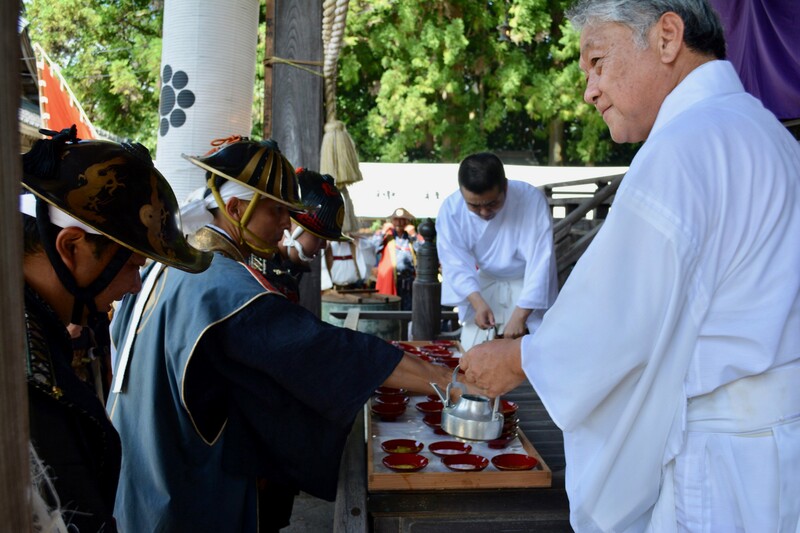 Similary, Karin Taira came from the outside, and now runs the incredible Lantern House — a guest house with stellar reviews. 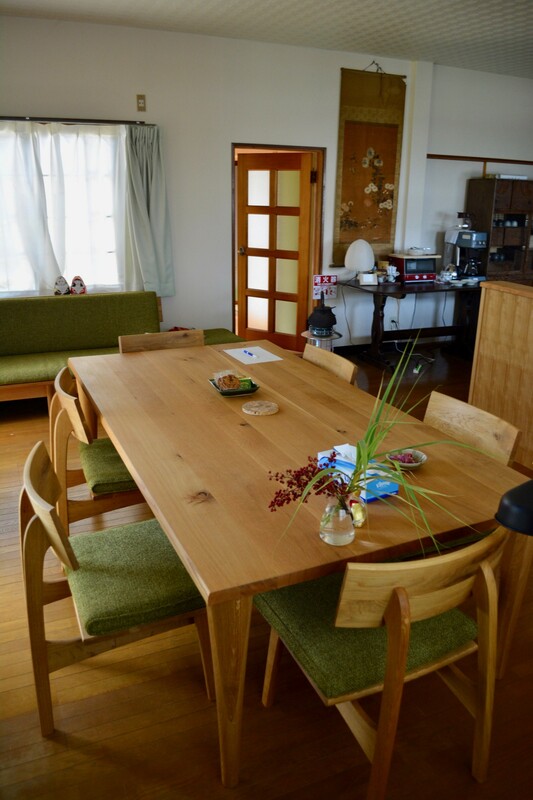 And it’s not hard to see why — not only is it extremely clean and comfortable, but Karin is also a perfectly bilingual guide who is on a mission to tell the world about what’s happening in Fukushima (her tours can be booked via The Real Fukushima). These stories suggest that there is hope still for Fukushima. Businesses and ventures like these can create jobs, attract tourists, and breathe new life into the community. 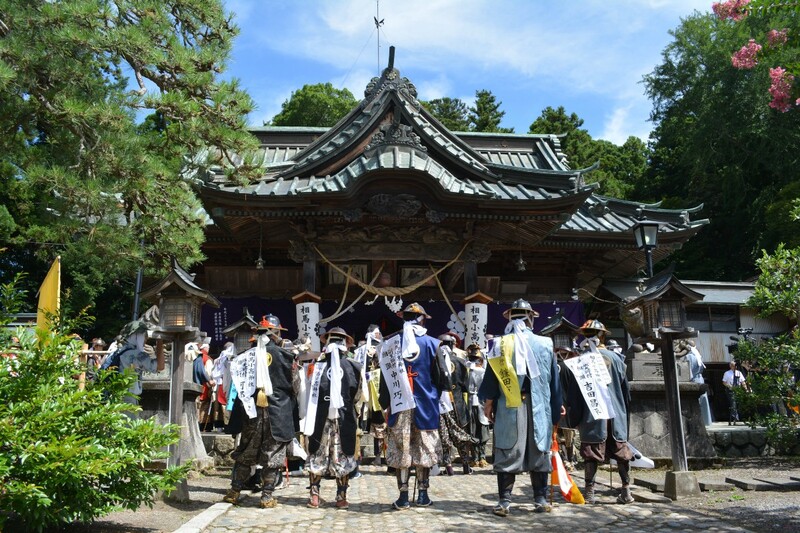 And matsuri (festivals) like the famous Soma Nomaoi — which attracts some 40,000 people — have the power to bring people together, celebrate the region’s unique history and culture, and provide much needed hope for the future. The word “Fukushima”, may carry negative connotations to some. 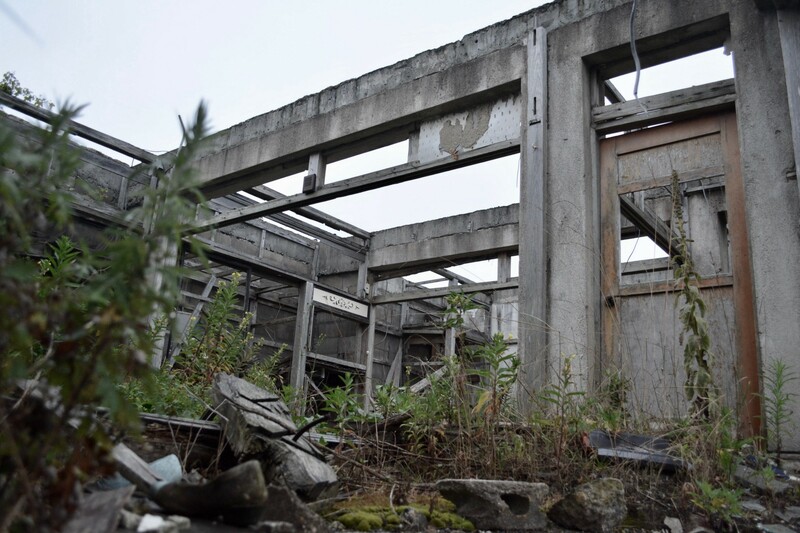 It may stir up images of radiation, of people in white suits, of “ghost towns”. And while the recent, tragic history of Fukushima can’t be escaped, the situation is much more complex than it seems on the surface. 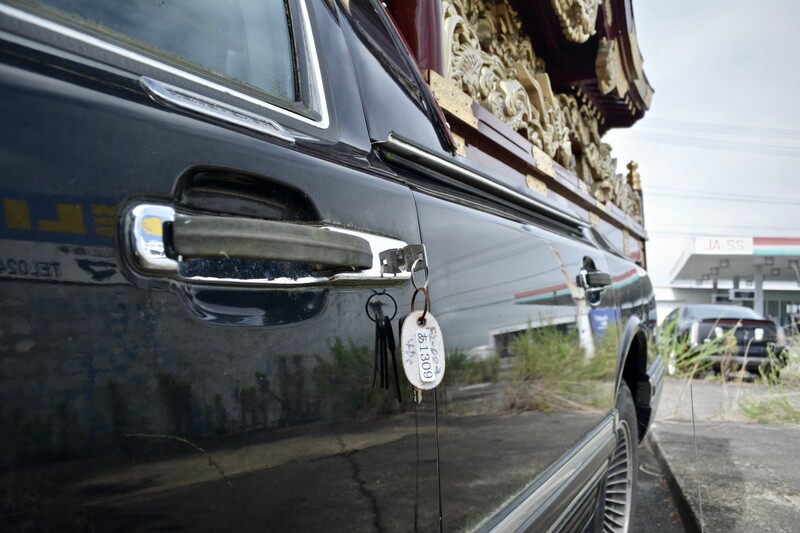 There are still areas that are off-limits, but there are also towns that are slowly coming back to life. One house at a time. One shop at a time. One restaurant at a time. And while the narrative of radiation and leakages and fear continues, there are small, individual stories of triumph that are quietly going unnoticed in these towns. And these stories collectively have the power to help us understand what happened here in Fukushima, what lies ahead, and — perhaps most importantly — what we can learn for the future. The headteacher of a kindergarten in Minami-Soma, Fukushima has high hopes for his community. 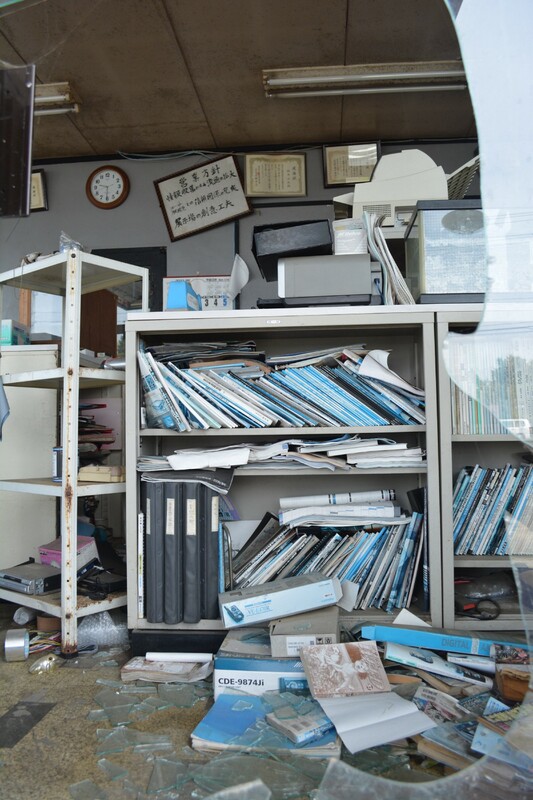 To read more about disasters in Japan, see “6 Things NOT to do after an earthquake in Japan” or “Preparing your Emergency Bag in Japan”. You can also see “Japan’s True North: Walking 600km along Japan’s Tsunami-affected Coastline” and the Explore Tohoku project. 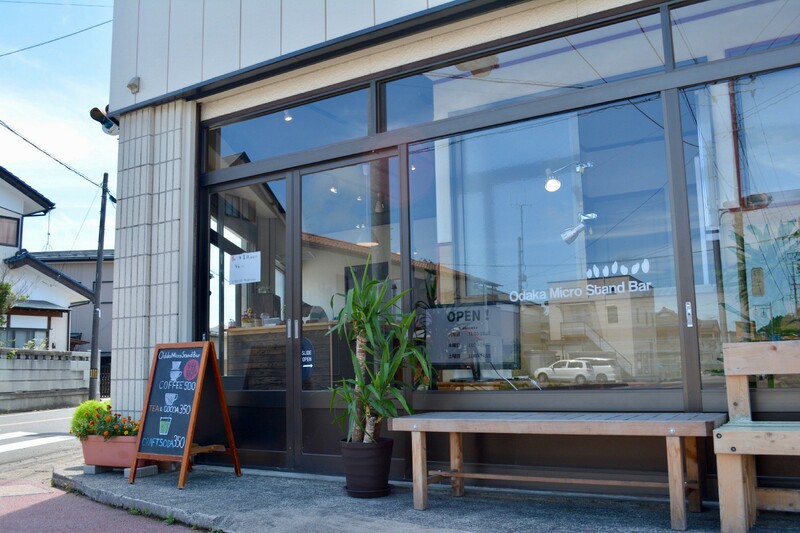 Social Innovation Japan is an incubator for social change. We organise events, workshops, and programs for people to learn, connect and take action on today’s most pressing challenges. Together, we are building a movement for social good from Japan, with the rest of the world.